We welcome the good move by the local broadcaster (SABC 1) for bringing one of the best Drama series in Mzantsi. 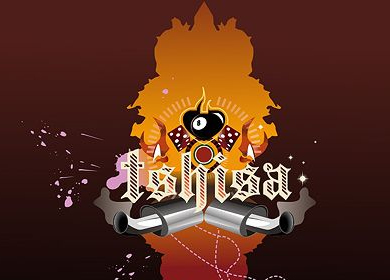 Tshisa is a drama that one easily relates to because of originality and locality rooted in South African. 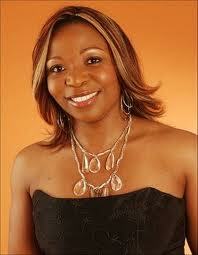 The cast is tight with the ever funny and amazing Vatiswa Ndara. Season 3 of this local drama series is about growing up – in a changing world. Redemption comes in different forms and along very different paths for the four childhood friends who have played with fame and burned their fingers. The only thing they can be sure of is that redemption isn't achieved like a bolt from the blue. It has to be worked for. Some wounds are self-inflicted; some get you in the crossfire, some you are born into. The consequence of an addictive personality, a messy sibling rivalry and too much partying has shattered Bafana’s world. His true love Precious reels from the consequences of her friends’ actions and could end up on the same path by virtue of her modelling career. Drugs have turned kwaito star Baksteen into a criminal. His home girl Lindiwe has laid her way into a secure home but faces ruin. But it’s his groupie Noxie who’s hit bottom hardest. Meanwhile Ayanda can make it in business, but not in love. She resorted to trickery to win the man she wants. If they’re going to learn to love themselves, turn their lives around and succeed in the grown-up world then they’re going to have to look inside themselves – at what’s causing their need to trip themselves up. Personal demons, blame, forgiveness, family and identity become the big sub-themes in Tshisa 3. Lead Cast includes: Innocent Masuku as Baksteen; Bongani Masondo as Bafana; Melusi Yeni as Bheki; Thandy Matlaila as Lindiwe; Mbali Mlotshwa as Precious; Zukisa Matola as Ayanda, and Vatiswa Ndara as Thembela. As you would notice the press release says the Drama will play at 20h00 which is Generations’ time – so it might be the SABC made a mistake for 20h30.